Drupalcon Barcelona app now available! 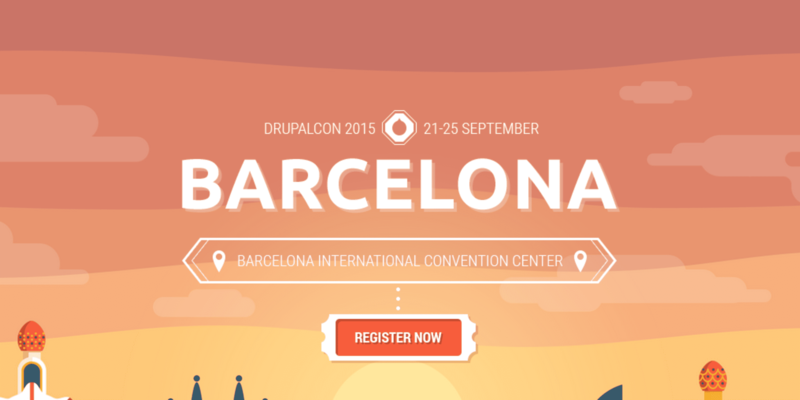 The successful Drupalcon App for Barcelona is now available! In order to plan your Drupalcon in Barcelona you can now download the new version of the successful Drupalcon App made by One Shoe. The app is available for Android and iOS. The app is not only a user-friendly tool to get a quick overview of the sessions, speakers and location. You can also create your own program during DrupalCon and explore the city of Barcelona with some important tips and pointers selected for you. Advertising and Digital Agency One Shoe, a long term Drupal agency, decided to build the app for Drupalcon in Amsterdam as part of the Drupal Give initiative. The App was a major success and now we have made one for Drupalcon in Barcelona!